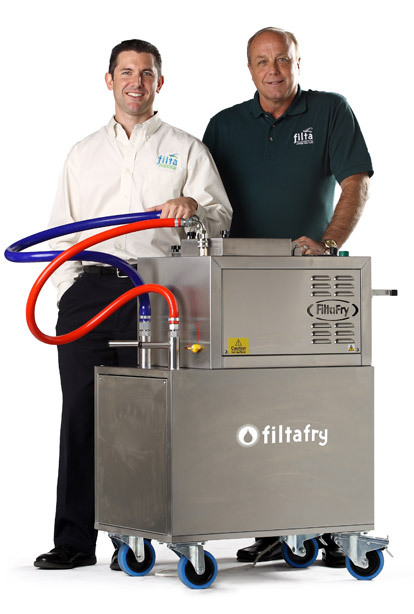 We will always provide you with a free, no obligation, demonstration of the Filta’s ECO-friendly services. It’s one thing to read about what we can do…. it’s another thing to actually witness it. This site tells you about our services… but until you schedule a free demonstration, you will never fully understand what we can do for you.